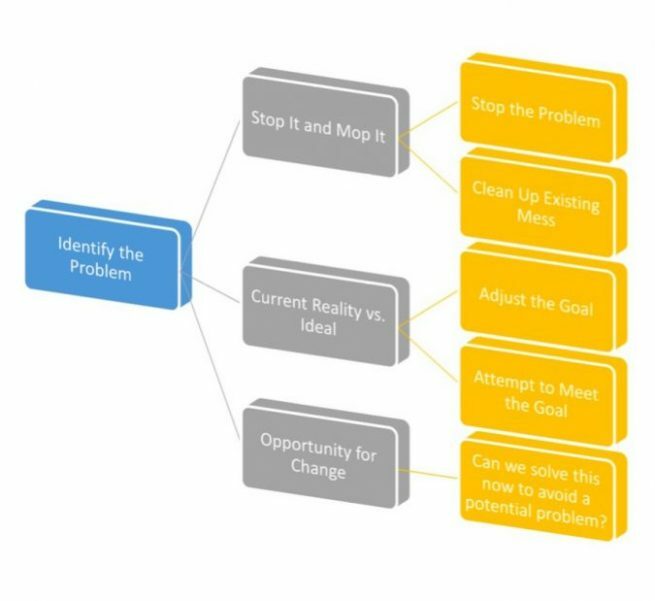 Finding the Ideal Solution: 3 Approaches to Problem Solving – Learn. Grow. Expand.